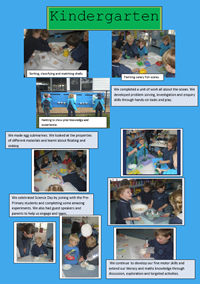 We made egg submarines. 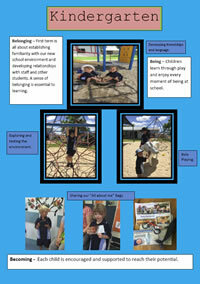 We looked at the properties of different materials and learnt about floating and sinking. Click the thumbnail to Read More. 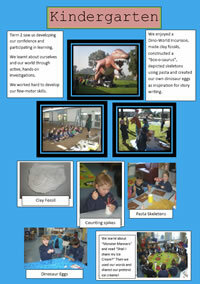 Term 2 saw us developing our confidence and participating in learning. Belonging - Each child is encouraged and supported to reach their potential.